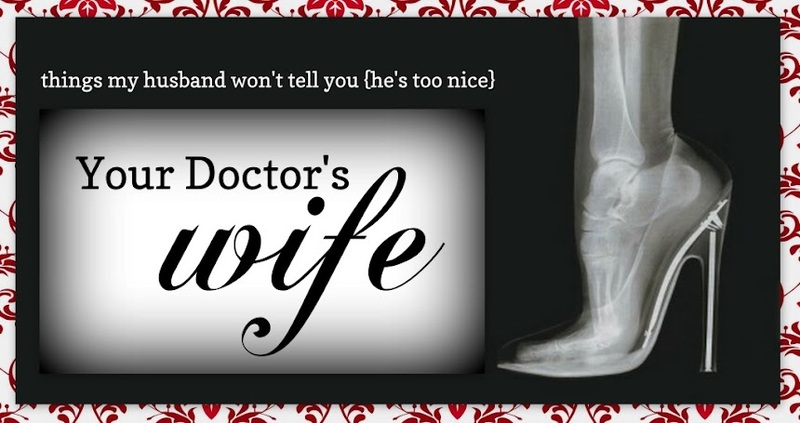 Today, my fabulous co-host, Jane at From a Doctor's Wife, and I are celebrating ONE YEAR of Medical Mondays! I cannot express how much this little community we've built means to me. It brings great joy to me to see all the friendships which blossomed from this link up as I hop from blog to blog. From the bottom of my heart, I would like to give big props to Jane! When I shared this idea with her and asked if she would be interested in co-hosting with me, she jumped right in. Without her help and hard work, I'm not sure I could've kept this party going as smoothly as it has. Despite her hectic schedule, somehow she manages to keep this party on schedule! She is the best co-host a gal could ever hope for! And yet, where would Medical Mondays be without YOU?? Our friends, our participants, our bloggers-- you all bring us the warm fuzzies each and every time you link up with us. We love seeing you on the grid. We love reading what you've decided to share with us. Sometimes it's a DIY, sometimes it's a rant about a bad day/patient/attending, sometimes it's a reminder to be healthy, sometimes it's a lesson learned, sometimes it's family photos, and sometimes it is all about the pager. It's always something different and fun to read about. 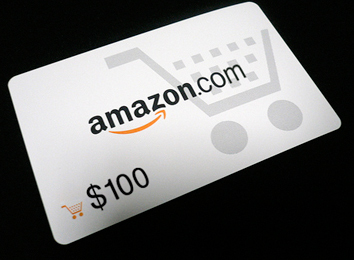 So, this month, to celebrate Medical Monday's one year anniversary, we celebrate our Medical Monday participants by having a bit of fun in the form of a $100 Amazon Gift Card GIVEAWAY! Entries are open only to MM participants, both past and present. If you are new to party, WELCOME! Please be sure to read below to make sure you qualify for the link up. Your affiliation to the medical world must be easy to identify on your blog in either your "about me" section, profile, or blog name. Woops commented on the wrong post :) congrats on a whole year! Happy one year! And thanks for hosting - it's been fun getting to know other medical spouses this way. Happy 1 year of MM! Thanks so much for all that you do in creating this link-up... I've loved "meeting" all of the bloggers in the community! Thanks for a great year of Medical Mondays! MM introduced me to so many people in the community. Happy "birthday"! Happy that I joined in the fun today! Way to go on one year! I'm really glad I found your blog and the many others that I look forward to!!! Thank you, as always, for hosting MM! Even when I don't link up I love sneakily popping over and reading up on everyone's latest adventures! Cheers to another year! Congrats on a wonderful year! I've found some great blogs via MM! I have to admit that I break half the rules, but I've loved reading about medicine from the "other" side. In the last year, I've learned a lot about the human side of medicine. Thanks always for including me. I know I'm a bit "outside the box" but it's been a ton of fun!! Hey! One year!! Congrats ladies!! 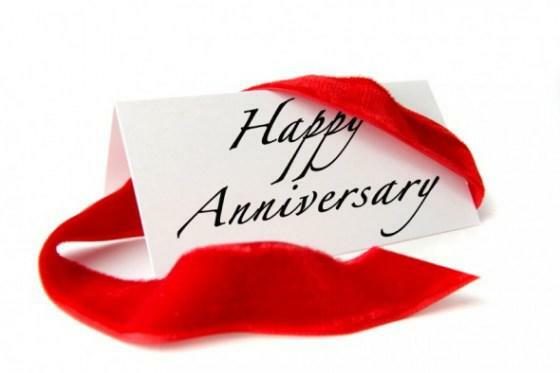 Congrats on one year! glad I found you all!